Welsh farmers have today (January 6) been granted funding from a small grants scheme as the Welsh government announced a £40 million investment into helping improve on-farm productivity. Darren Williams said the scheme would be 'welcome'. The Welsh Liberal Democrats shared its commitment to provide a small grants scheme of up to £12,000 at a 40 per cent grant rate over a four-year period, which it labelled ’more important than ever’. The funding, expected to launch in April, will help investment towards around eighty items linked to: animal health, genetics and performance, crop management, energy efficiency and information technology. 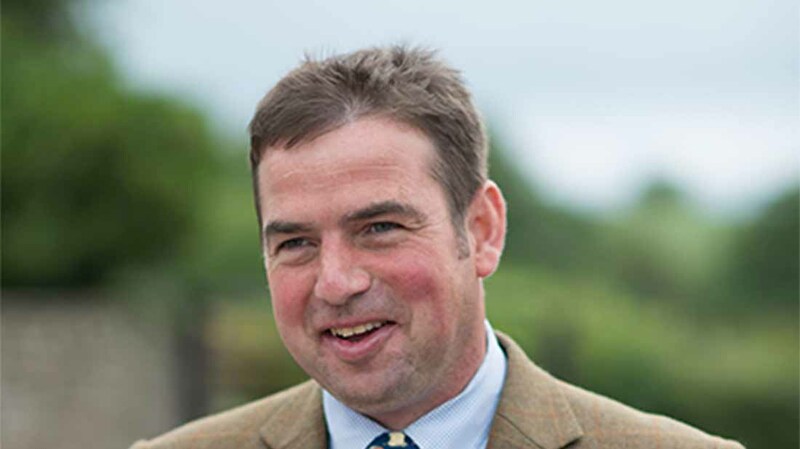 Farmers’ Union of Wales (FUW) younger voice committee chairman Darren Williams praised the scheme, saying it would bring ‘major benefits’ to farms. He said: “We are continually striving to make our farms more efficient and effective, while also lowering our impact on the environment. “But with many farm incomes well below the £20,000 mark, finding the money to invest in what is needed can be impossible. The announcement came just days after farmers and NFU Cymru highlighted their frustration of the ’slow-moving’ Wales Rural Development Programme (RDP). The scheme is set to help farmers improve their resilience and competitiveness, with Welsh cabinet secretary for environment and rural affairs Lesley Griffiths also hoping a key objective will help reduce carbon emissions. NFU Cymru vice president Stephen James welcomed the scheme after extensive lobbying to the union and said RDP funds in Wales had a ’very significant’ contribution to the vitality of farms. He said: “We are pleased that Welsh Government has recognised the need for a small grants scheme to compliment the sustainable production grant scheme which targets larger projects – this will allow many more farmers in Wales to make on-farm investments that improve business and environmental performance. The Welsh Government has committed to invest £20m into the scheme, with the other £20m co-funded by the RDP. William Powell, a spokesman for Welsh Liberal Democrat rural affairs, added: “This is great news for Welsh farmers. The Welsh Liberal Democrats will continue to fight on behalf of our communities. “Farmers representatives have consistently called for such a small grants scheme, to ease the burden of on farm investment and to drive up productivity in the sector.